There are several models of colorimeters available with high speed and accuracy measuring chomaticity, luminance and flicker. 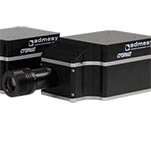 There are several models of imaging colorimeters available with high speed and accuracy measuring chomaticity and luminance. 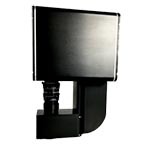 There are several models of Spectro-colorimeters available with high speed and accuracy measuring both radiometric and photometric values. The SPH series of reflective spectrophotometers are flexible devices for Spectral color measurement of plastics, paints, paper, textiles, liquids, granules and powders. 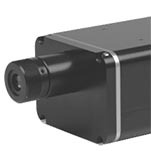 The ColorLite sd350 is a spectral densitometer designed for the high demands of the automotive industry. It measures transmission density values of optical film in the printing and screen printing industry.